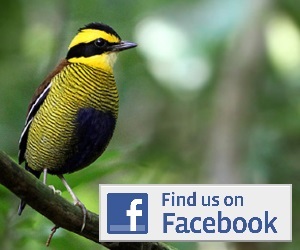 A report of a birding trip to Sumba, Flores and Timor. Some site details, a day-by-day account, some nice photos, and a systematic list. 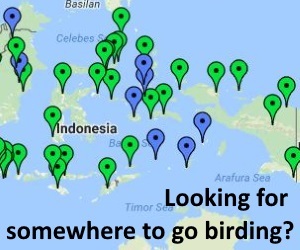 A report of a birding trip to Halimun, Carita, Gede, Bromo, Jogjakarta, Bali Barat, Flores, Timor and Sumba. Lots of site details, a day-by-day account and a systematic list.